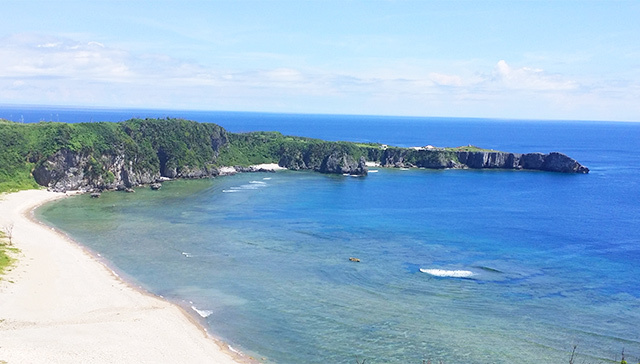 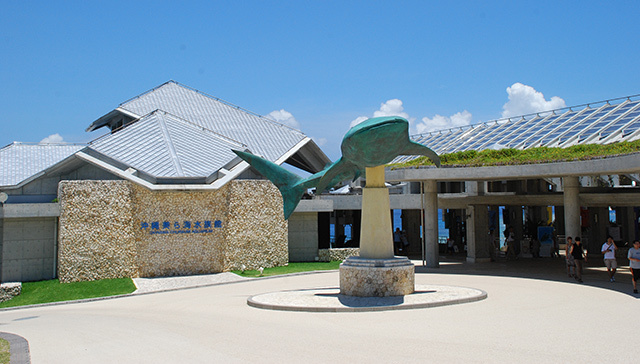 ★This is the only bus tour that visits Daisekirinzan and Cape Hedo (the northernmost tip of Okinawa)! 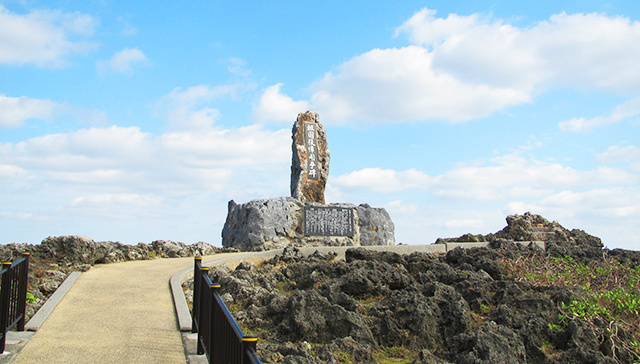 Enjoy hiking in the vast nature of Daisekirinzan, a designated region of Yanbaru National Park. 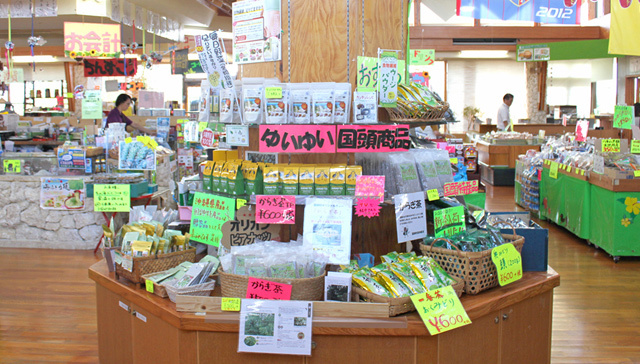 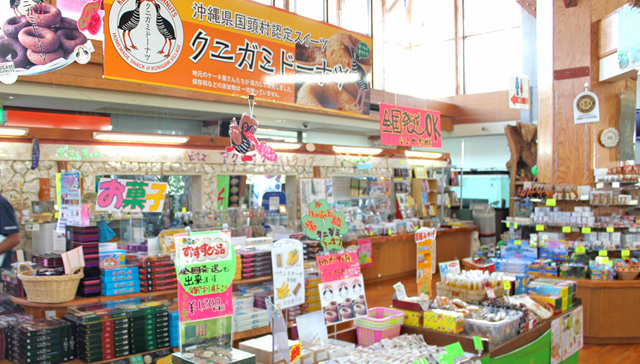 Please enjoy the shopping and meals freely at roadside station Yui Yui Kunigami on the northernmost tip of Okinawa. 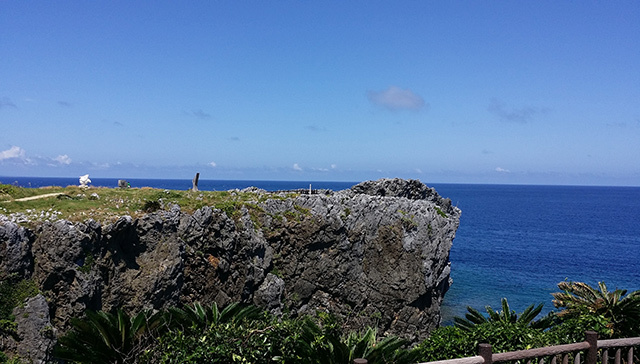 Heading about 120 meters north from Naha.Located at the northern tip of Okinawa on clear days you can see Kagoshima Prefecture's Yoron Island about 22 kilometers in the distance from this scenic spot.The highlight is the cobalt-blue ocean seen from the sheer cliff of the raised coral reef! 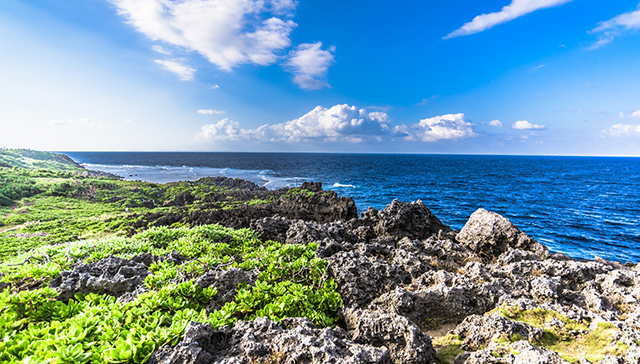 We also recommend the scenery along the West Coast when heading to Cape Hedo. 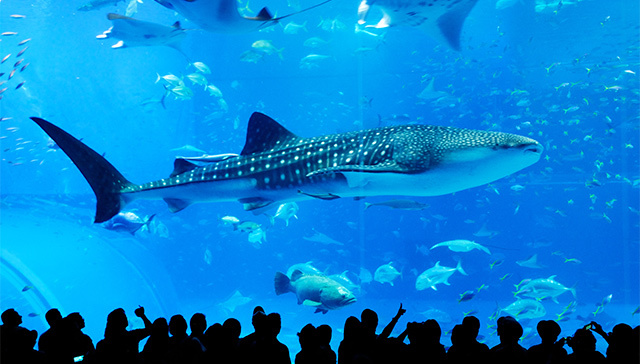 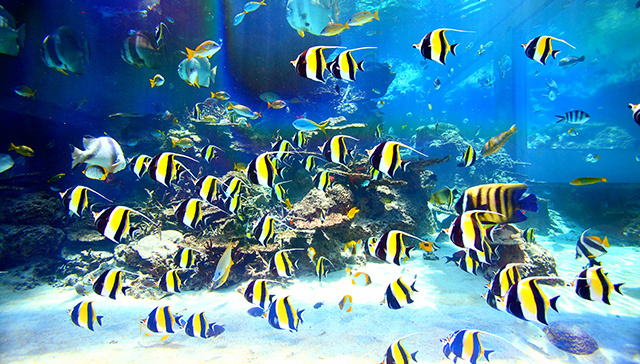 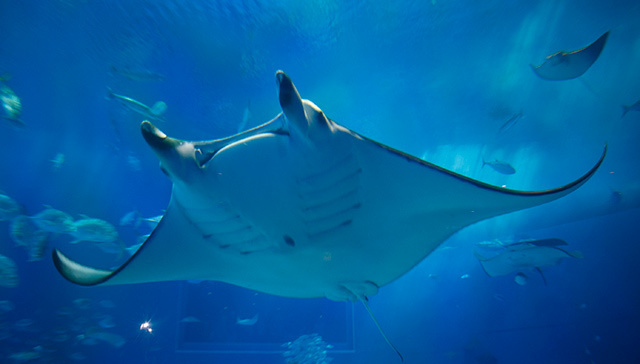 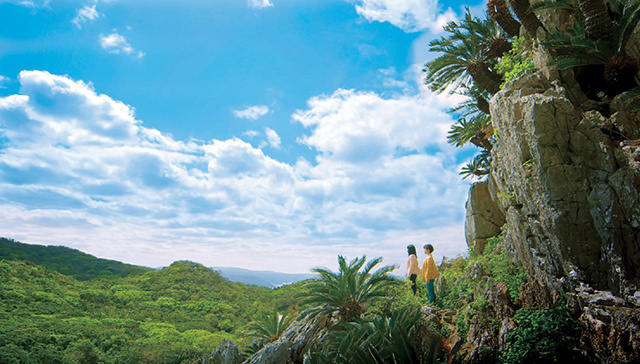 ※Jumbo Tours supports the registration of the Amami and Ryukyu islands as UNESCO World Heritage. 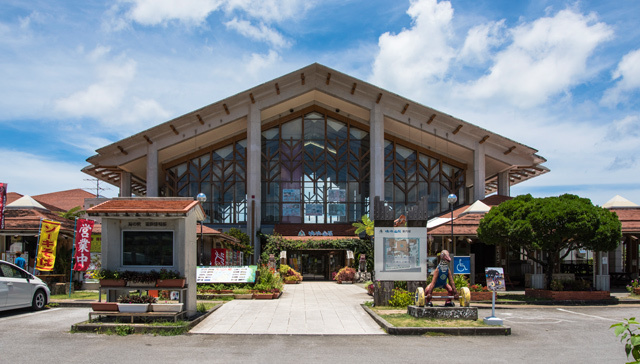 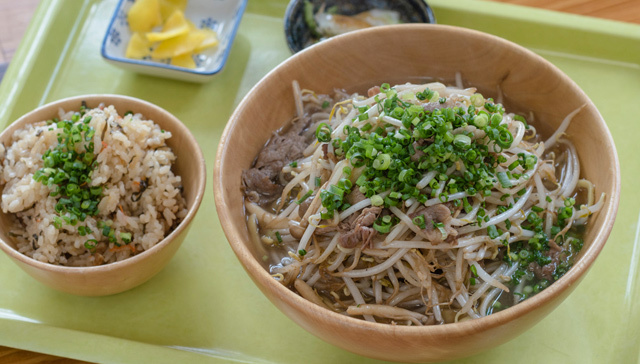 Please enjoy the shopping and meals freely at roadside station (Michi No Eki) Yui Yui Kunigami on the northernmost tip of Okinawa.Special and recommended products, which can be purchased only here are Kunigami Village's local production goods and Okinawan noodles (Okinawa Soba) with meet of wild boar. 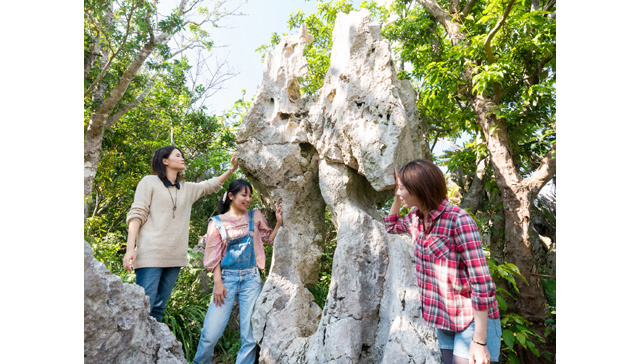 ※On the day of the tour, you will be picked up by a large, red bus with the car number "1981". 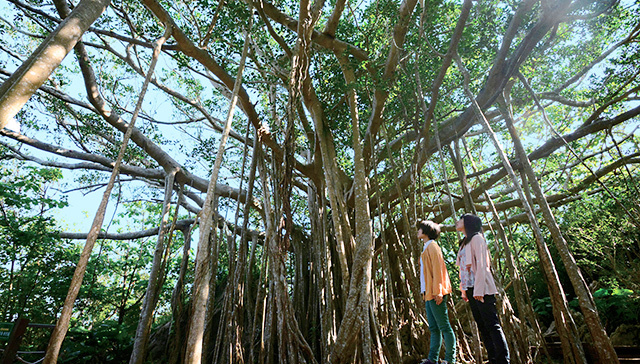 An alternate bus may be dispatched due to routine inspections, etc. 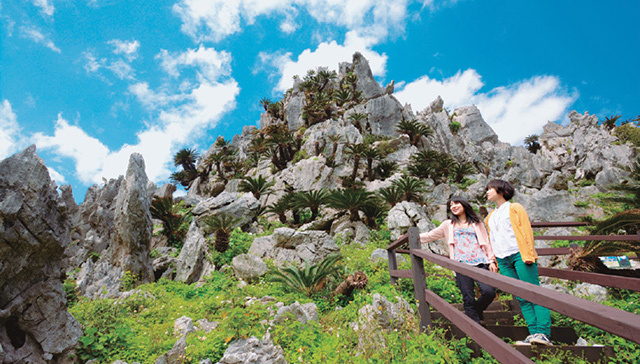 ※Please wear comfortable clothes and shoes that are easy to walk in. 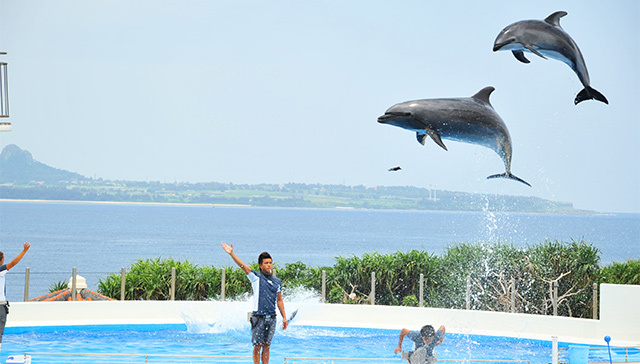 ©JUMBO TOURS CO. LTD. ALL RIGHTS RESERVED.